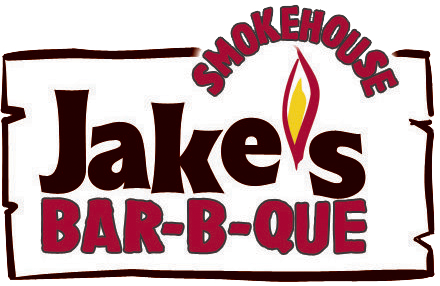 Over the course of many years, Jake's smoked chicken wings have taken home trophies against stiff competition. 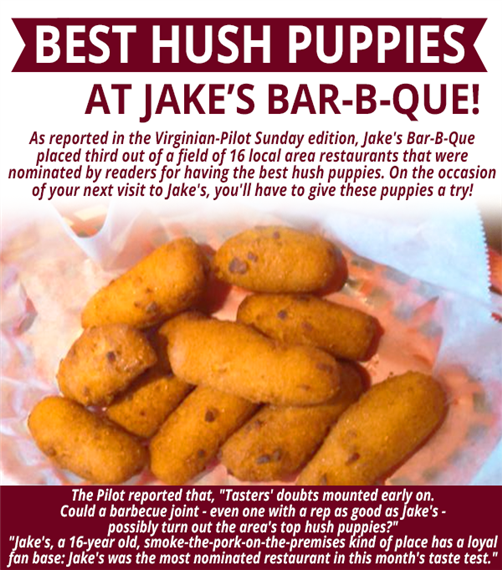 Awards include Best in Show, Most Flavorful, Hotest, Most Original and Classic Buffalo. 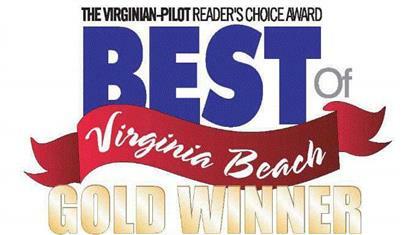 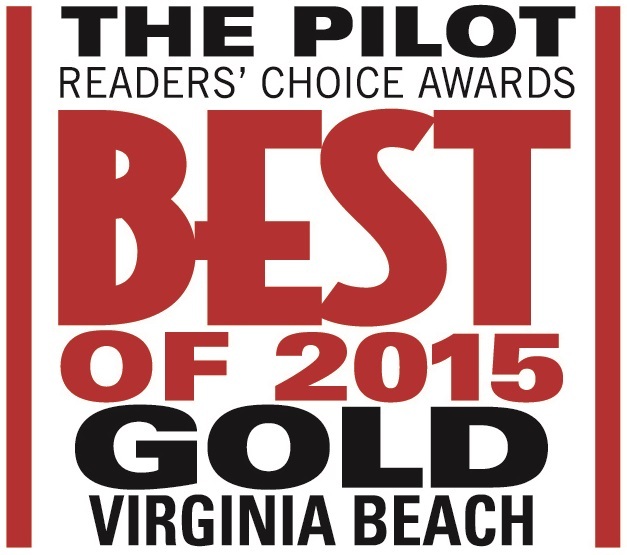 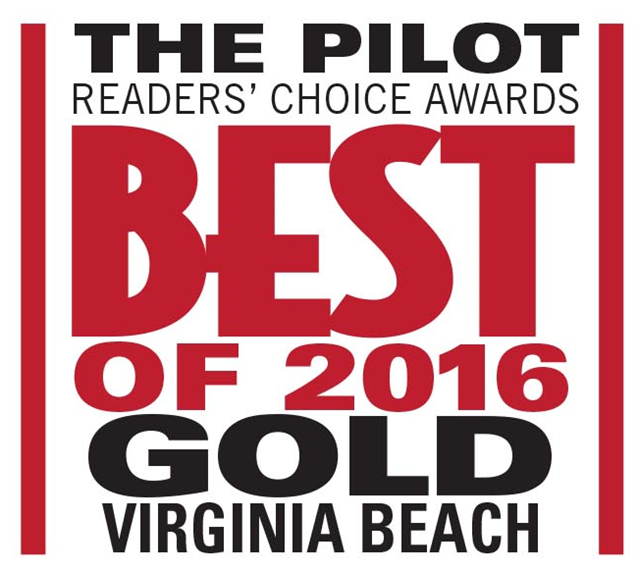 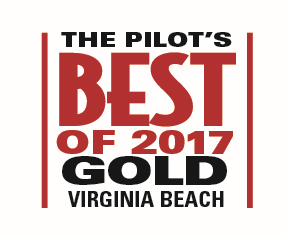 For 2015, 2016 and 2017 Jake's was voted Best of Virginia Beach Gold Winner for Best Ribs and Best Barbeque.